With a belief mixers should be of equal quality and beauty as their alcoholic counterpart, Q Tonic was born. Twelve years later Q Drinks carries seven products that can be found in bars and homes around the world. With a degree in public policy and a career in urban development Jordan forged an unlikely career change that brought him to develop a soda company revered by mixologists around the world. 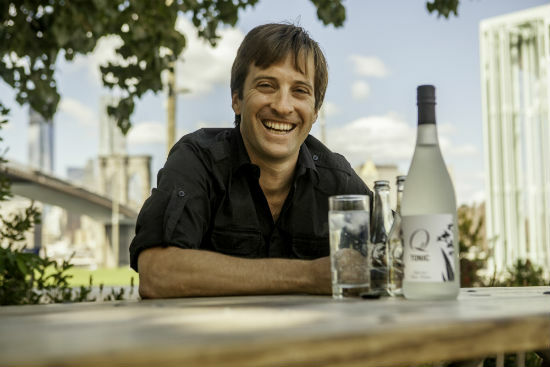 “It’s a great time to be a drinker.” – Jordan Silbert, CEO and Founder of Q Drinks. Bars cocktails Jordan Silbert mixers mixology Patrick McAndrew Q Drinks Q Tonic soda tonic water Why Food?